With the PIRTEK Enduro Cup almost upon us for another year, it’s time to take a closer look at the driver pairings for the three big events. Twenty-six co-drivers will again join the regulars for the Wilson Security Sandown 500, Supercheap Auto Bathurst 1000 and Vodafone Gold Coast 600. 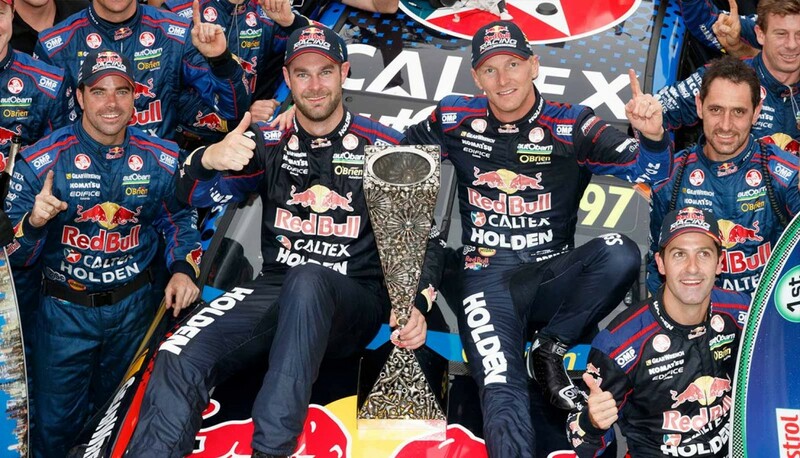 This year is the fifth time that the PIRTEK Enduro Cup has been awarded, with Craig Lowndes/Warren Luff, Jamie Whincup/Paul Dumbrell, Garth Tander/Warren Luff and Shane van Gisbergen/Alex Permat the previous winners. As per usual, the combination of primary driver and co-driver movements year-on-year mean carry-over partnerships are the exception rather than the norm. Provided that reigning Bathurst winner Jonathon Webb suits up as expected alongside Will Davison, a total of nine pairings will remain intact from 2016. The others are Mark Winterbottom/Dean Canto, Tim Slade/Ash Walsh, Lee Holdsworth/Karl Reindler, James Courtney/Jack Perkins, Michael Caruso/Dean Fiore, Chaz Mostert/Steve Owen, Jamie Whincup/Paul Dumbrell and Craig Lowndes/Steven Richards. 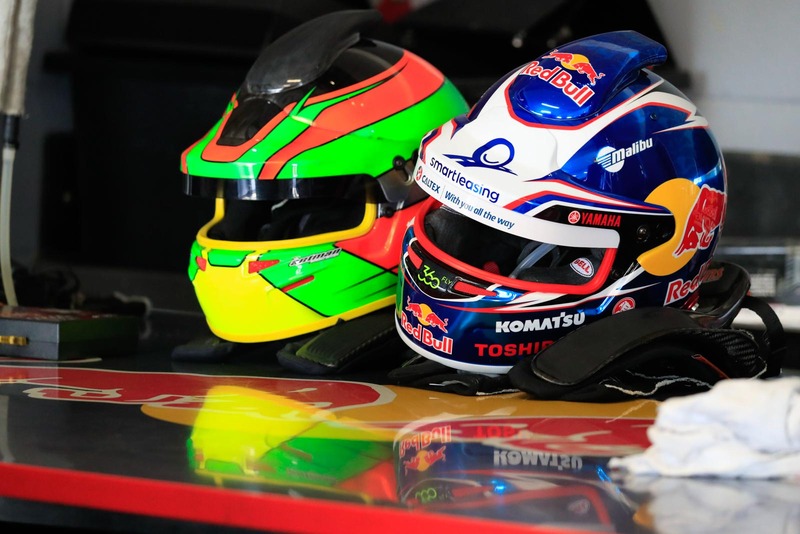 Of those, Whincup and Dumbrell are the longest standing partnership having combined each year since Dumbrell stepped down from full-time driving at the end of 2011. Dean Canto and Prodrive meanwhile boast the most enduring co-driver/team relationship which is now in its 10th season. This year also sees two former pairings reunite – Scott McLaughlin/Alex Premat back together at Shell V-Power after sharing a Garry Rogers Motorsport Volvo in 2015 and Dale Wood/Chris Pither pairing at Erebus after last linking at Brad Jones Racing in 2014. The list of changes are headlined by reigning PIRTEK Enduro Cup winner Premat defecting from Red Bull to Shell V-Power and Matt Campbell’s subsequent move from Nissan to the Holden squad. Premat and Campbell are the current line-up’s 'international' drivers, with Frenchman Premat based in Las Vegas and Queenslander Campbell currently living in Germany for his Porsche Supercup campaign. Both have enjoyed brief runs in their respective cars earlier this year and will arrive in Australia in time for pre-Sandown tests at Queensland Raceway next week. 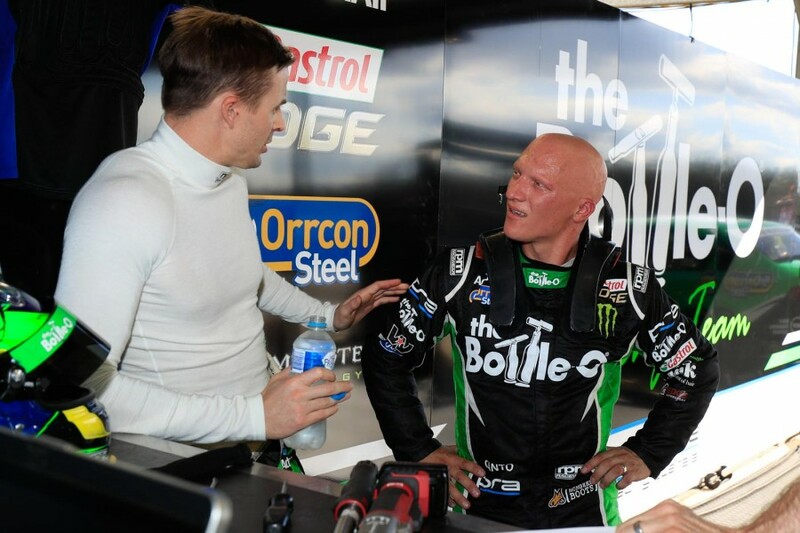 Drafting Premat into the #17 entry saw its former co-driver Tony D’Alberto shifted into Fabian Coulthard’s car, with erstwhile #12 co-driver Luke Youlden moving to Erebus to replace the now Supercars Driving Standards Advisor Craig Baird. 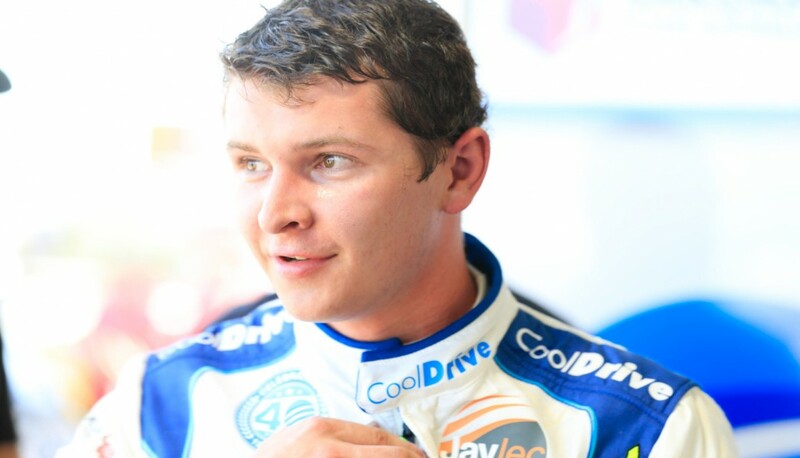 Former Garry Rogers Motorsport driver David Wall, who scored two podiums in last year's PIRTEK Enduro Cup, is among others on the move, landing at Nissan to replace Russell Ingall in Rick Kelly's Altima. A litany of other moves include the arrival of three Dunlop Super2 Series drivers lining up for their first PIRTEK Enduro Cup campaign. Todd Hazelwood joins Brad Jones Racing as part of a shuffle that has saw Andrew Jones step down after 15 straight Bathurst appearances. While Hazelwood made an early Virgin Australia Supercars Championship debut as a wildcard at Ipswich, Garry Jacobson and Richard Muscat are complete top flight rookies. Both step up with the teams in which they compete in Super2 – Jacobson with Prodrive (alongside Jason Bright) and Muscat at Garry Rogers Motorsport (with James Moffat). 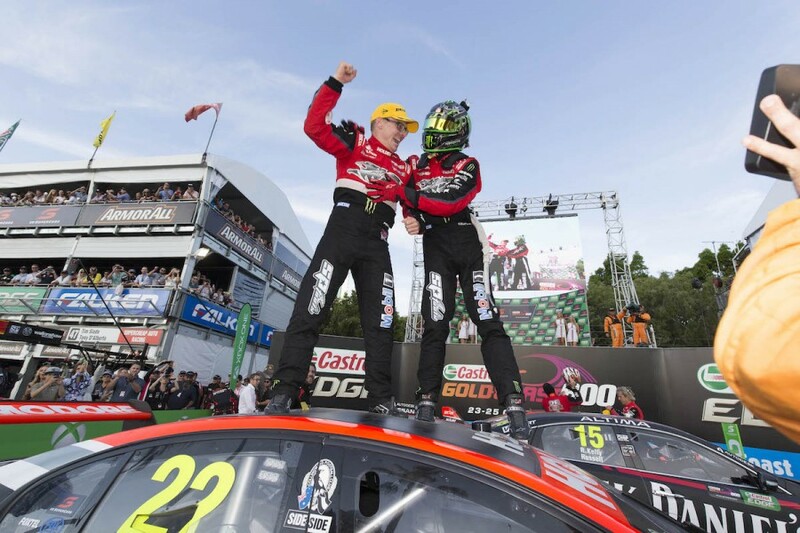 Primary drivers Simona De Silvestro and Alex Rullo are also PIRTEK Enduro Cup rookies, although the former has competed at Bathurst in each of the last two years as a wildcard. While no wildcards have entered this year, Lucas Dumbrell Motorsport's incomplete line-up means that there are two seats still unconfirmed for Sandown and the Gold Coast and one alongside Aaren Russell for Bathurst. 8 are former VASC race winners (Warren Luff, Dean Canto, Alex Premat, Jonathon Webb, Jack Perkins, Steve Owen, Paul Dumbrell and Steven Richards). 7 are former Gold Coast 600 race winners (Luff, Canto, Premat, Webb, Perkins, Owen and Dumbrell, while Richards won a GC race as a primary driver under its previous sprint format).